Exactly half a century ago, the State issued the building permit for the construction of the lakeside city. On this aerial view of 1955, you can see the mouth of the Giscle and all of the marshland on which the future lakeside city will be built. A crazy bet. 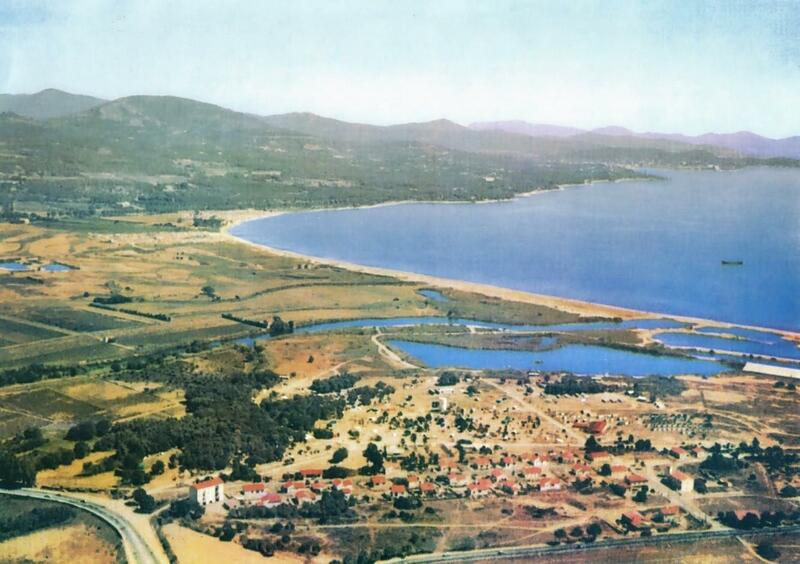 These words quoted by Mayor Alain Benedetto on June 14 at the 50th anniversary of Port-Grimaud, symbolize the incredible saga of the birth of an outstanding project. « In the end, it’s an exemplary success. » Grimaud is fortunate enough to have in its region a city whose global reputation reflects on us all », he continued. Yves and Bernard, the two sons of François Spoerry, designer of the lakeside city were on hand to unveil the plaque commemorating this highly symbolic day of the issuance of the building permit, that of June 14, 1966. Right after, a Spoerry’s exhibition was inaugurated at the Community Hall. A must-see available for one month (until July 14). 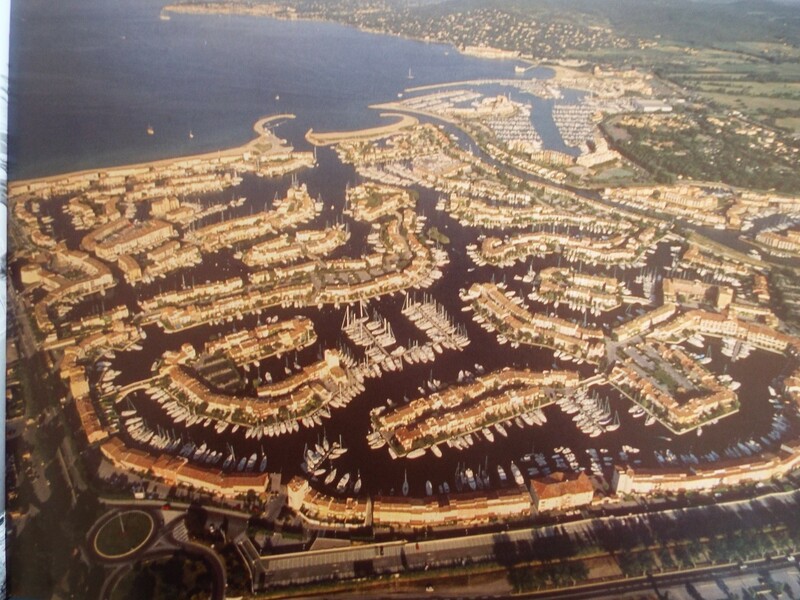 ‘’Port-Grimaud is 50 years old’’ is the title of a nice book newly released for the occasion. It’s author is Bernard Spoerry, son of the master and it reminisces in pictures and sketches the crazy and beautiful adventure of the lakeside city’s construction. Here are a few images. 3000 copies were made and 1000 numbered. You can get hold of a copy in the village. 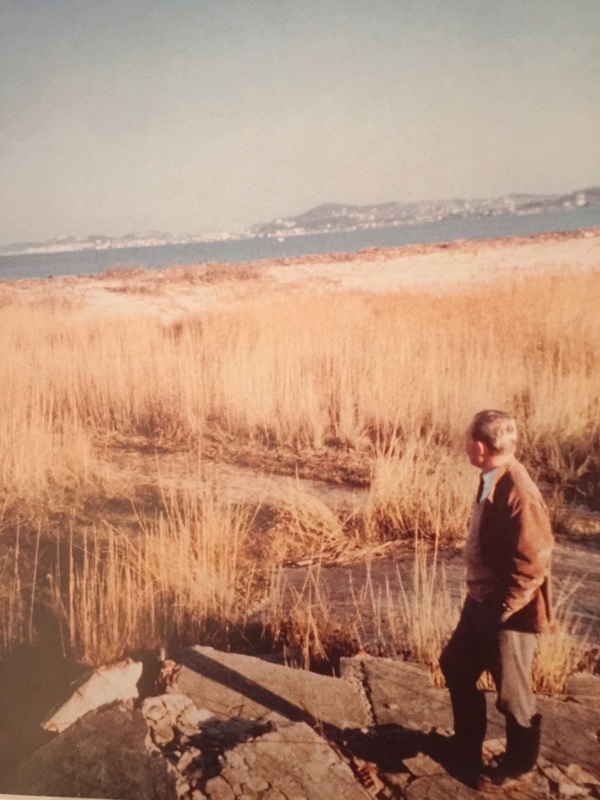 1962: François Spoerry has just acquired 35 acres. He is at the eve of his crazy dream. As incredible as it may seem, the Great bridge was built on… dry land, just a few hundred meters away from the nearest canal! François Spoerry loved to repeat that his village was « like the nested fingers of two hands… One for the land, the other for the sea! »This article was first published in France on Var Matin, our local newspaper. Cette entrée a été publiée dans English le 24 juin 2016 par Boutemyblog.